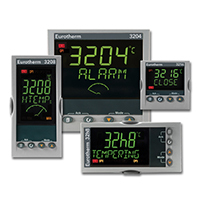 Eurotherm's wide range of products is rich in features and designed for easy operation and reduced engineering time. They contain market-leading control algorithms, recording and data management strategies which add value to industrial processes, improving quality, reducing waste and ensuring data is kept safe for as long as it is needed. 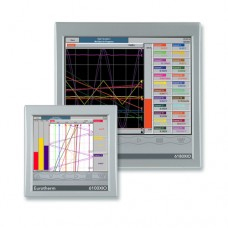 Quickstart features, help text and PC graphical wiring ensure your engineering costs are minimized even with the most sophisticated of configurations. Covering all types of load and voltage, these reliable products offer features such as high performance alarm strategies and advanced diagnostic load fault detection and are supported by our vast experience in all types of power control applications. 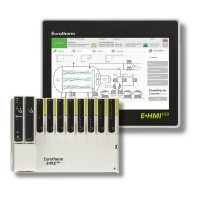 Eurotherm's wide range of signal conditioning, sensing and actuation equipment is designed for you to get the best from your process with accurate, reliable performance. Competitively priced, these products offer quality solutions for a range of applications from furnace to atmosphere control systems. 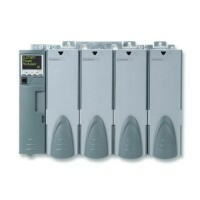 Clayton Controls is a Eurotherm distributor in California. 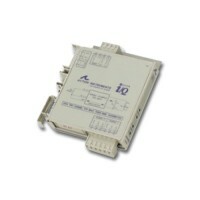 We offer technical support to help our customers solve their applications.